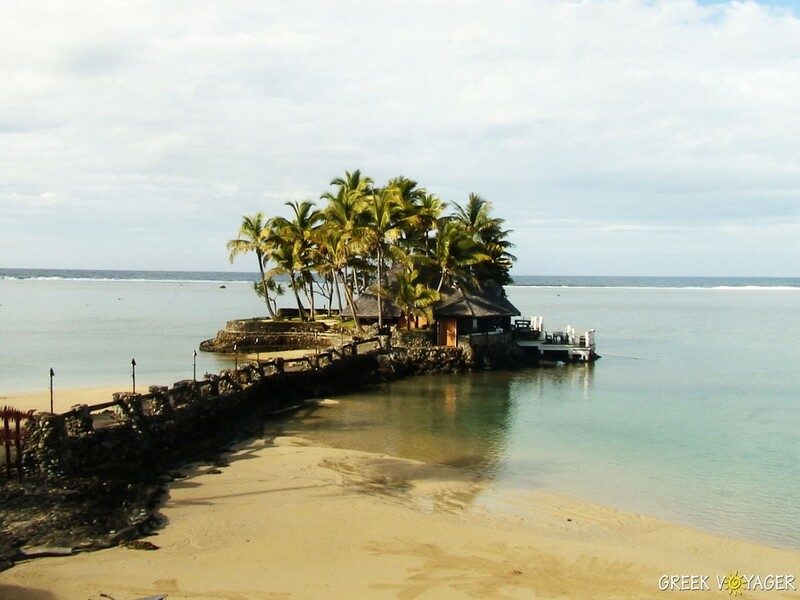 Cook Islands are an open door to another South Pacific paradise. Once you get there, you understand why. These islands, in the South Seas, have their own special magic. The Samoa group consists of totally 15 islands, of which Rarotonga is the main one, lying 1630 nautical miles north east of Auckland, New Zealand. 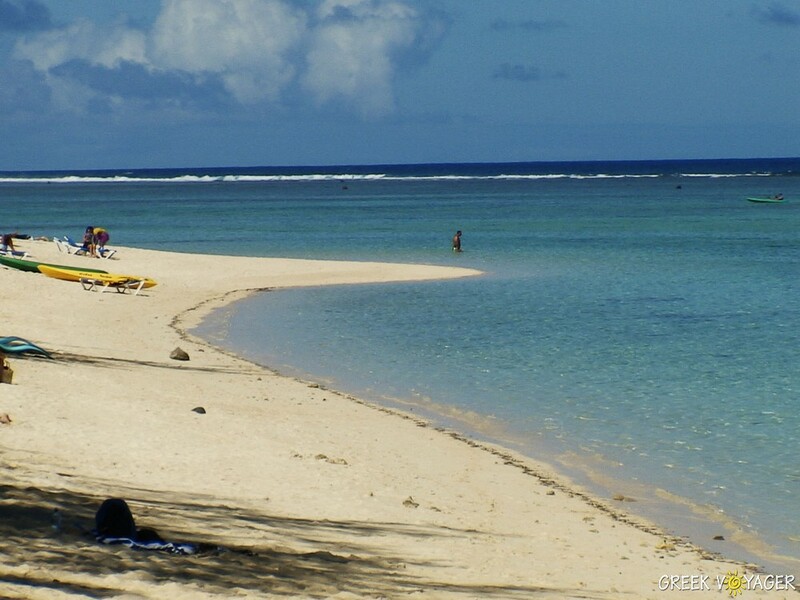 Five Samoa islands can be reached by air from Rarotonga. Total population of the group is 19000. Local language is Maori, but everyone speaks fluent English. 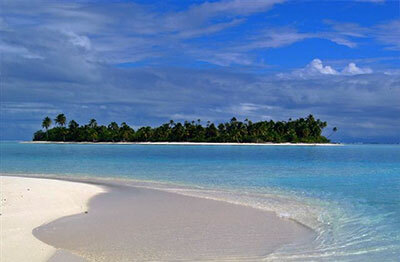 The Cook Islands are named after the English explorer Captain James Cook who first sighted the place in 1773. 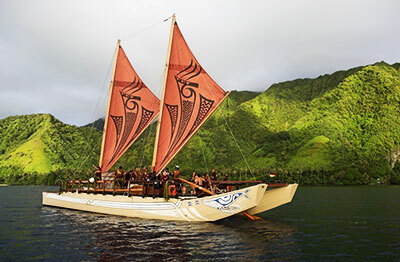 The first settlers were Polynesians who arrived in 800 AD as part of the great Polynesian migration. The islands were declared a British protectorate in 1888 and three years later came under New Zealand control. They were given their independence in 1965. 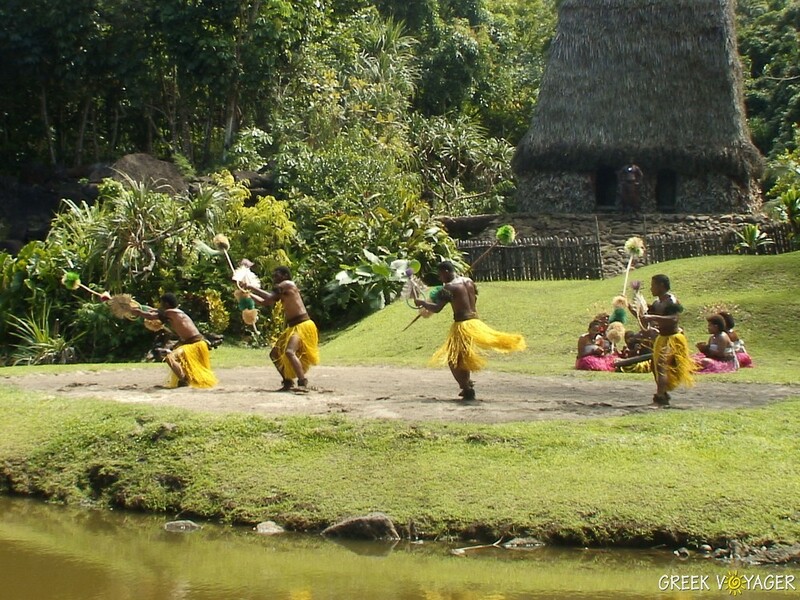 These tropical islands have a strong cultural identity, which has been shaped over the centuries. Traditional culture lives on in songs and dances. The natives are proud of their heritage, which is reflected in their everyday way of life. 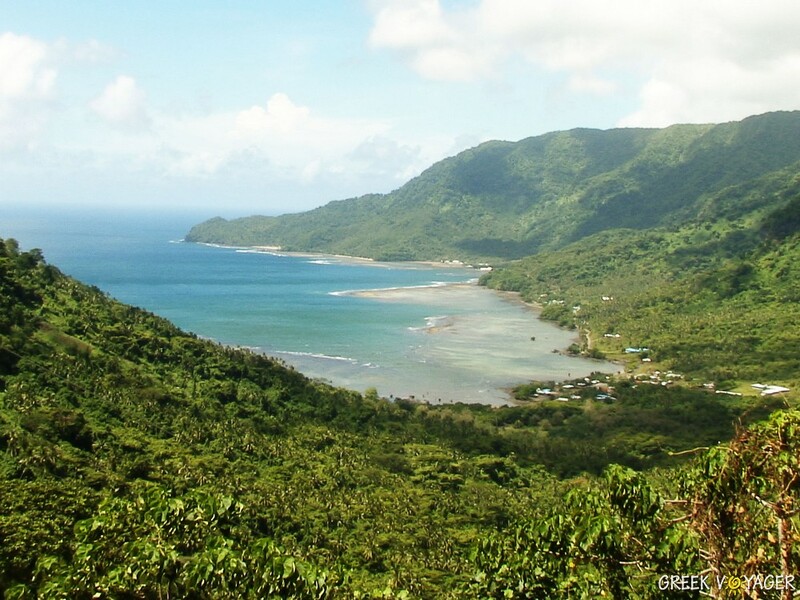 In Rarotonga there are spectacular bush clad mountains. A reach coral reef features a magnificent lagoon of clear, calm, turquoise water. The main road circles the island, following the coastline for 32 km and allowing the tourists to explore it. This road will take you to sand beaches, past historic sites and tropic plantations. Avarua is the capital where are the main services and the island shopping center. In less than an hour’s flight from Rarotonga you land to the island Aitutaki, the popular choice for holiday makers. Surrounded also by a large lagoon, Aitutaki makes a magnificent sight from the air. 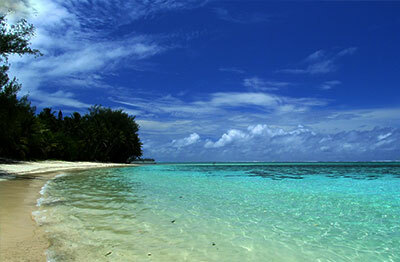 The climate in Cook Islands is warm. Sunshine can be enjoyed all year round. The drier months are from April to November, while the wetter from December to March. The islands are clean with no health problems. No insects, no poisonous animals. On the islands there are modern hospitals as well as Bank and ATM facilities. Companies offer services for diving, exploring, snorkeling, diving, cruising, fishing and many vacation activities. In these South Pacific wonder islands, nature is breathtaking and the waters crystal blue and green, while all kinds of hotel and resorts and villas in stunning waterfront locations are open to visitors. Cook Islands are another must. A range of medical and dental services are available in Rarotonga which also includes a hospital. Aitutaki and Atiu also have limited medical aid with very small hospitals. Because Cook Islands are below the Equator, the seasons are the reverse of those in the Northern Hemisphere. The standard left hand rule applies to driving in the Cook Islands. Electricity in Cook Islands is 220V, primary socket type is Australian AS-3112.